1950: Crazy over Daisy. 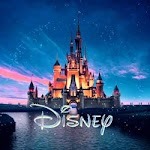 Walt Disney Animation Studios en Youtube. 1937: Vacaciones en Hawaii. Walt Disney Animation Studios en Youtube. 1936: El primo campestre. Walt Disney Animation Studios en Youtube. 1936: A través del espejo. Walt Disney Animation Studios en Youtube. 1928: Plane Crazy. Walt Disney Animation Studios en Youtube. 1928: Botero Willie. 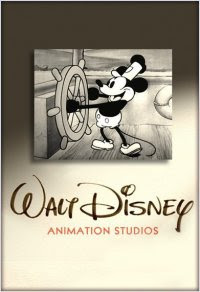 Walt Disney Animation Studios en Youtube.